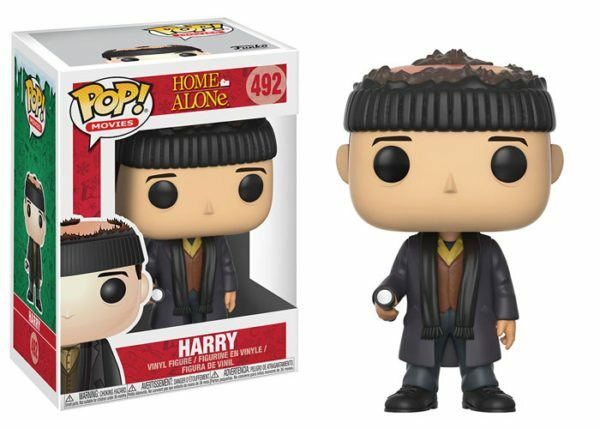 A few characters from the classic Holiday film Home Alone are now receiving the Pop! vinyl treatment. 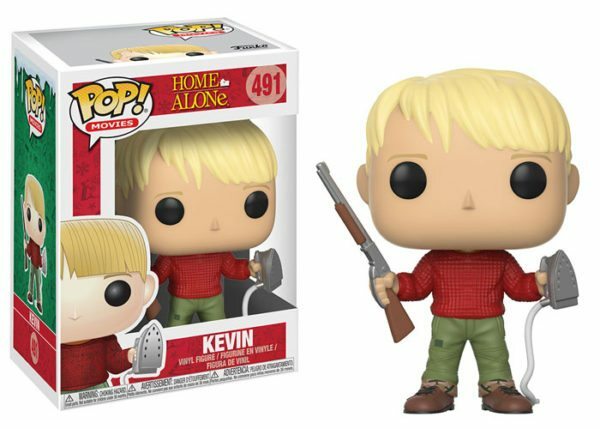 This series features Kevin, he’s home alone and must protect his house! Coming equipped to take on anyone with his BB gun and a hot iron. Also, the “Wet Bandits” Harry and Marv. 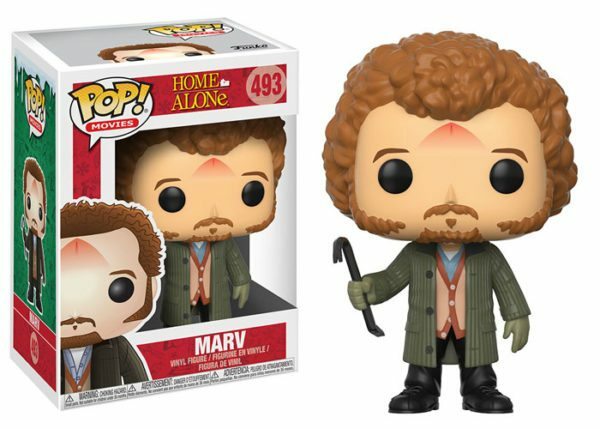 Harry comes with his torch blown burnt head, and Marv is featured with his iron burn on his face and holding a crowbar. Get in the Holiday season and collect them all this Fall!